Go browse through our article. 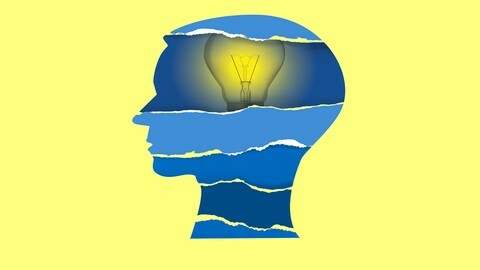 You’ll find totally original articles on all kinds of topics — from the pineal gland/third eye connection … the best ways to feed your brain … how your brain connects thoughts to make moods … the ten best ways to increase your IQ … the topics and subjects change weekly. Go enjoy! Click here to browse the library! There is no doubt that we truly ARE what we think. Our thoughts have real physical reality in the brain. 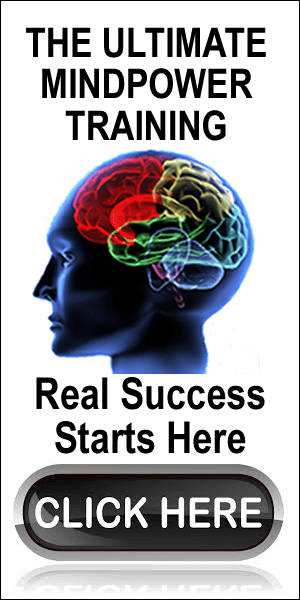 Understand how this works, and you can transform your life from the brain out. Whether your goal is to climb the corporate ladder at work or improve your health – it all starts in the same place – the thoughts rolling through your physical brain. Read More Here! The human mind stretches far beyond our ordinary mental states. Come explore ESP, your amazing pineal gland/third eye, and exactly how to enter into higher states of consciousness. Learn exactly how your brainwaves determine your state of awareness, and how to train yourself to experience higher states of being. Remarkable, science-based information and instructions. Read More! Our personal and business success ebooks go straight to the core of EXACTLY how to create success in your life or business. They have been written by Dr. Jill Ammon-Wexler, 47 year coach to business leaders from around the world. A former Pentagon consultant, Dr. Jill goes straight to exactly how your thoughts and actions can create a direct path leading to outrageous success. Read More! Our human brains are infinitely complex and amazingly flexible. What are the implications? If you have an “average” or “above average” level of intelligence, you have far more mind power than you can even begin to imagine. Modern research has now proven that our human brains are “plastic.” You can develop your mind power all the way into very advanced old age. Here’s insight. 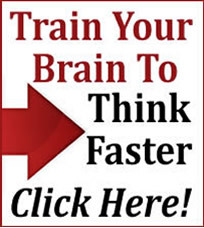 Stereo-quality downloadable engineered brainwave training audios developed by Dr. Jill Ammon-Wexler — 45-year pioneer brain/mind researcher and doctor of transformational psychology. 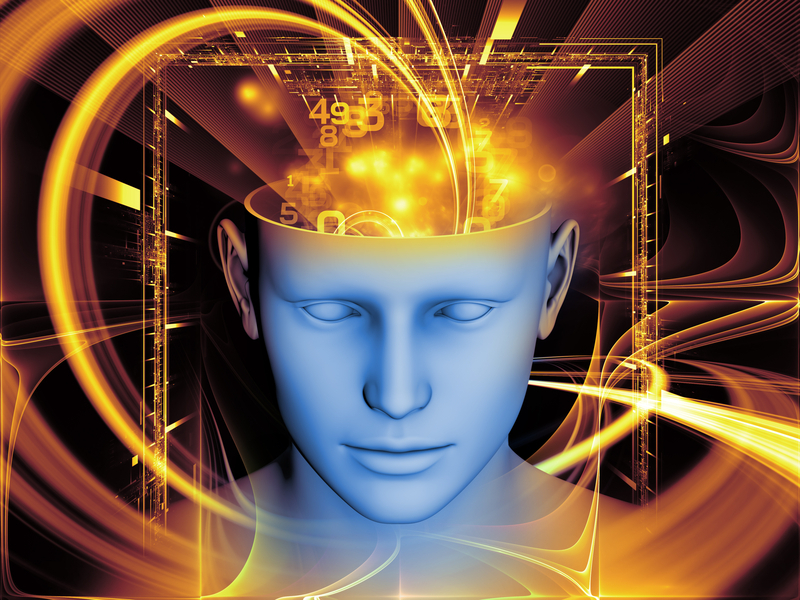 Train your brain to create special mental states and experiences — from higher states of consciousness … to out-of-body experiences, resolution of sleep problems, even third eye opening. Click Here! I am very interested in your work. I am here as a result of your Amazon listed books.